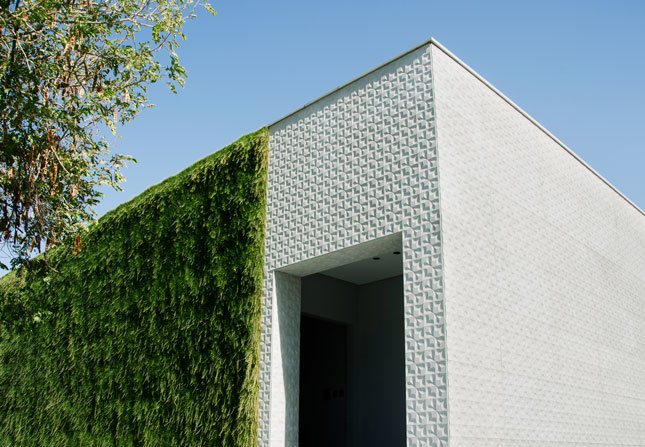 Highly customizable facade panels offer a variety of aesthetics limited only by an architect’s imagination, while high-performance stone and terra-cotta systems raise the bar for invisible building envelopes. 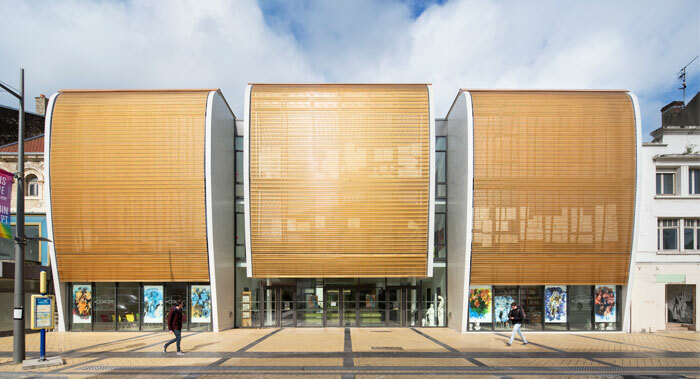 An anodized aluminum product that can be used in facade design as well as solar management, this 37-percent open-weave metal mesh is suitable for new and retrofit projects and is easily applied over existing facades to create a fresh look. This envelope system is made from natural clay, making it an eco-friendly option that comes in 18 standard and unlimited custom colors, as well as a range of shapes and finishes, all of which are customizable (or all of which can be customized to suit a project’s unique design intent). Panels, which contain a chain of internal i-beam supports, can be incorporated horizontally or vertically. The system’s ventilation is on the outside of an air or vapor barrier, which enhances insulation and cuts energy consumption by up to one-third. 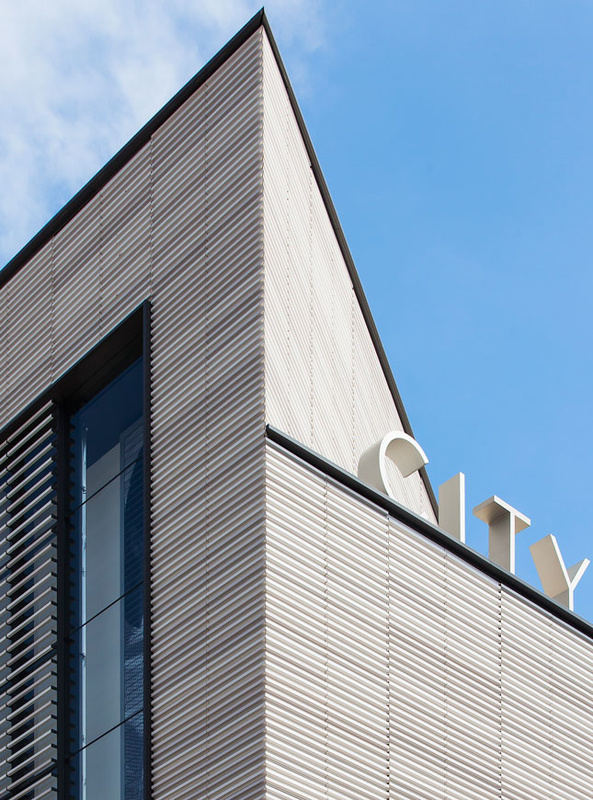 to create surfaces that combine texture and shine by blasting or brushing stainless steel, a stunning yet subtle technique to make metal facades stand out. 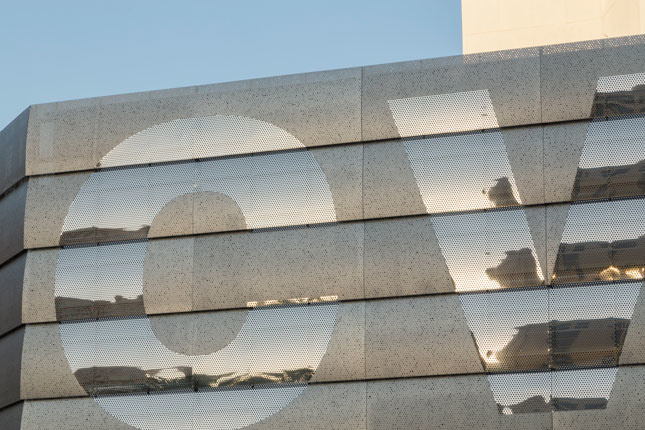 The brand uses acid etching to create custom finishes, including perforation, which can allow a project to come to life when backlit. Part of Lithos Design’s original line, the Incise Collection now includes an array of undulating graphic patterns that create subtle optical illusions. The designs are available on a variety of different stone slabs, which are machined flat. The Virgola pattern was inspired by the comma and creates a repeating design that can be interpreted in many ways. 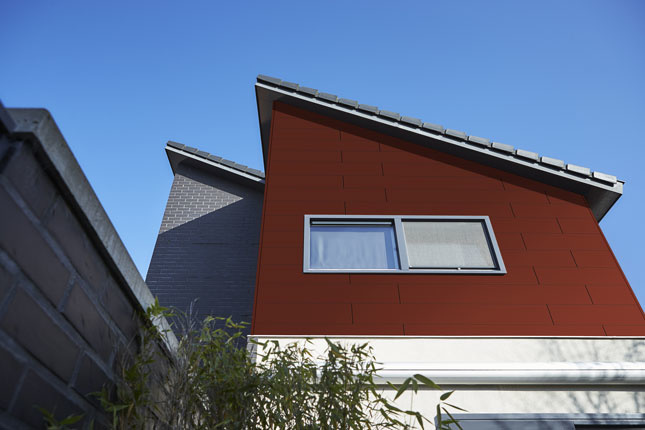 At this year’s IBS, Trespa released ten new colors and two new wood patterns to their Décor line. Each panel is made of 70 percent natural fibers saturated with thermosetting resins with a closed surface to offer supreme weather resistance. Pura NFC can be applied both horizontally and vertically, whether side by side or in a lap pattern. 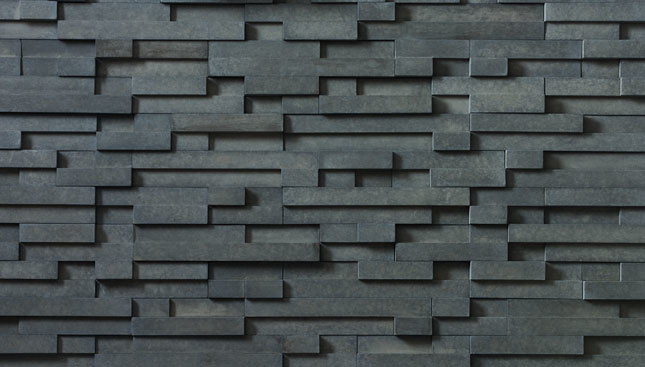 Comprised of 58 percent pre-consumer recycled content, Carbon Pro-Fit Modera is a high-quality manufactured stone product that is available in three natural color options. This product is easy to install and GREENGUARD Gold certified. Solid Brass Grommets offer a luxurious wire management solution for executive work desks and conference tables. 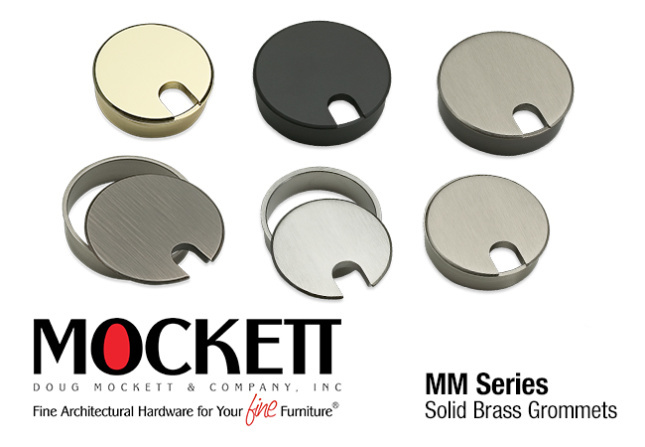 MM Series – 4 sizes, 7 finishes.